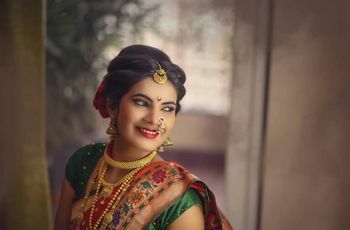 21 Lehenga Wearing Tips to Look Perfect This Wedding Season | Wedding Tips ARE YOU A VENDOR? There is no ‘right way’ to wear one outfit! 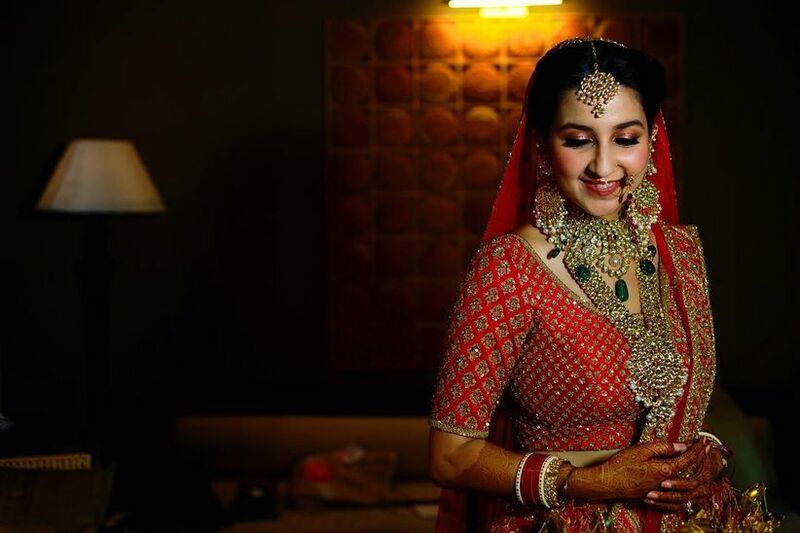 These lehenga wearing tips can help you customise your look to your body! 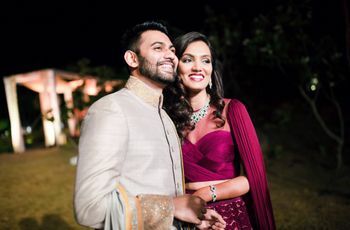 Whether you’re attending your best friend’s wedding or are the one standing at the altar of love, a lehenga is one outfit that’s bound to feature in your ensembles list. While this outfit is a traditional one worn by generations of women, it is important to know that you can break a few style rules to make this look work for you the most. 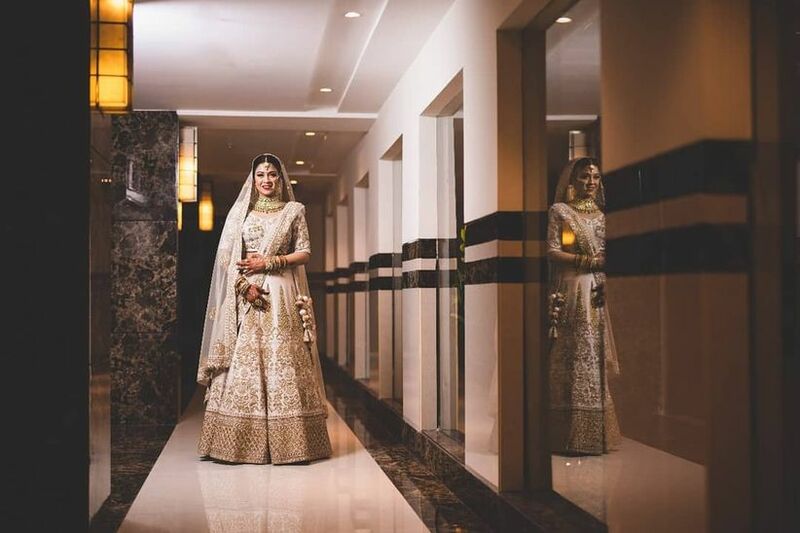 Here are 21 lehenga wearing tips that you need to know about! If you want to drape the Dupatta over one shoulder, ensure the front piece is shorter than the back. This can help you create the illusion of height. Wear heels to make sure that the skirt isn’t sweeping the floor every time you walk. Tie the skirt in a way that it is high-waist to make the most of it. 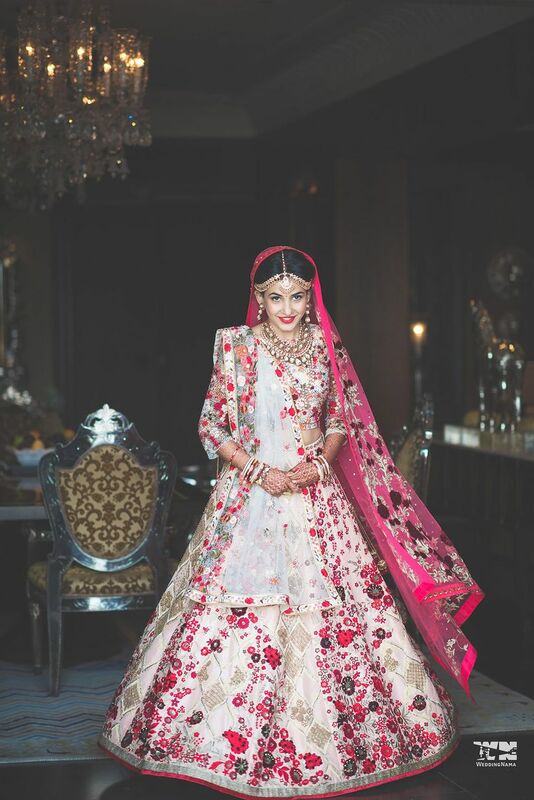 Pick a lehenga that has a shorter or skinnier border. A thick border may make you look shorter. Pick a skirt that has slim vertical pleats to add the illusion of height. Light colours that pop can also add the illusion of height due to the visual effect of long, bright fabric. A shorter blouse can also create the illusion of height by making your stomach look longer. As a tall person, you can opt for heavy patterns with large-sized motifs. Choose a lehenga that has thick borders as you can pull them off. Thick borders can create a stunning visual. If your blouse is heavily embroidered, do not drape your Dupatta in a way that covers it. Carry it on the crook of your elbows instead. Choose a kitten heel to pair with your lehenga even if you don’t usually like wearing heels. This is because the slight heel will positively affect the fall of the skirt and make it look better. Not comfortable showing your midriff? Choose a corset top that hugs you instead. This top paired with a flowing skirt can create a stunning silhouette. Explore different types of silhouettes as opposed to sticking to the traditional one. Designer lehengas paired with a heavily embroidered jacket can look fantastic on tall women. Do not shy away from an elegant monochromatic look! 3. Lehenga Wearing Tips to Look Slimmer! Bottom-heavy: If you are bottom-heavy, then choose a lehenga that has a flared skirt. This will balance out your entire silhouette. Athletic body shape: An athletic body is one that does not have a lot of curves. Your shoulders are probably the same width as your waist, giving you a square-ish silhouette. If this is the case, you can use corset and off-shoulder blouses to create the illusion of curves. Ensure that they are tightly fitted at the waist, though, to create an hourglass shape. Hourglass body shape: Frankly, if you have an hourglass body, there’s no reason for you to want to look slim! But, in case you only want to accentuate the curves and ensure the rest of your silhouette is slimmer, then you can opt for a mermaid-cut (or fishtail cut) skirt. Darker colours always have a slimming effect. Choose lehengas with smaller patterns rather than larger ones as the large ones tend to make the body look wider than it is. Drape a heavy Dupatta across your body to create a slimming effect. Heels can go a long way in making your legs look slimmer! So, pair your outfit with tall heels! 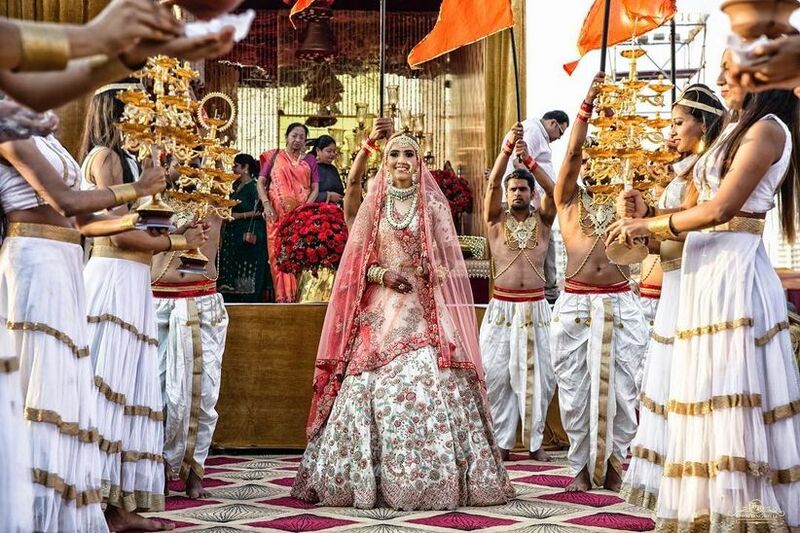 With these lehenga wearing tips, there’s no way you can commit a fashion faux pas this wedding season! 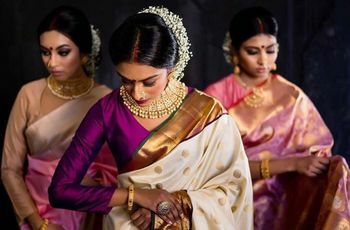 Here is a fantastic list of makeup artists who can help you look stunning when attending any function! Contact them today!